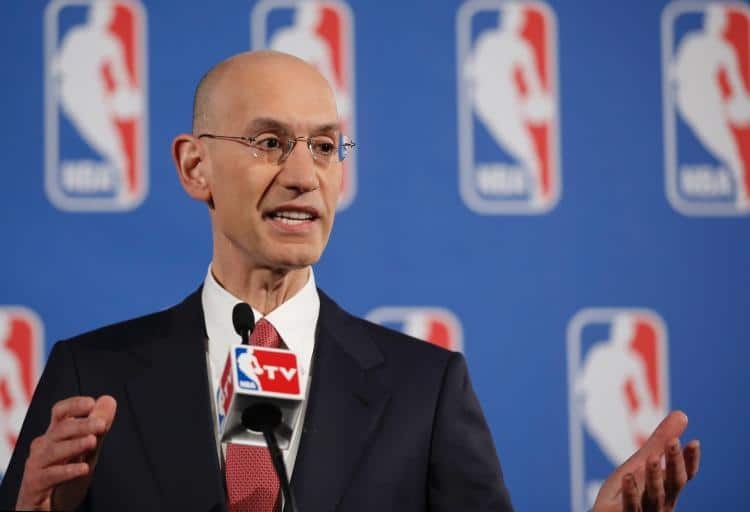 One of the fascinating aspects of the Supreme Court Sports Betting case (Christie v. NCAA) has been NBA commissioner Adam Silver’s public support for legal, regulated sports betting. New Jersey specifically mentioned Silver’s position and public comments in its opening brief in the Supreme Court (the state is identified in the legal docket by state governor Chris Christie). In a panel dubbed “A View From the Top” at Harvard Law School (HLS) on Friday, attorneys and HLS grads representing three of the major sports leagues, which are all respondents in the Supreme Court case, offered their view of the case an how their respective leagues view sports betting. This is going on; it clearly relates to all of our games. Why aren’t we sharing in that and why aren’t we protecting our fans from some of the unsavory characters who might be profiting from this because it’s illegal? I haven’t heard a good argument against that other than the general ‘Gambling is bad and should be prohibited.’ Except we have decided to allow all sorts of other gambling in casinos and lotteries and all sorts of other things. There is this ‘for the good of the game’ argument that we shouldn’t have betting on games because players could be influenced to change what they do in games. 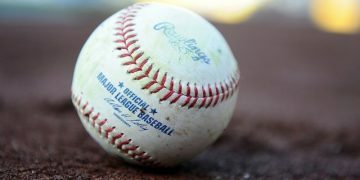 But in many other jurisdictions in the world there is betting on games, there obviously have been some scandals — even here with things illegal — involving players manipulating games so the thought is the more regulation you have in this field, the easier it is to get data that will enable you to sniff out cheating in these things. [Sports betting] is much, much easier if it’s legal and regulated. And also you can start licensing these things and putting your logos on them and that makes the pie bigger for everyone. I think that’s the commissioner and our leagues’ view in general: It’s kind of inevitable that sports wagering is going to become easier and easier through technological means, and absent some drastic change in liberties online, we might as well be participating in that market instead of watching it happen illicitly. Toward the end of the talk, Pash discussed the Supreme Court case and what may unfold at the state level if PASPA gets ruled unconstitutional. For SportsHandle’s argument why the NFL actually wants to lose the case, which relates to many of the points discussed above, take a look here.